Thank you everyone for coming out and making the show so memorable. 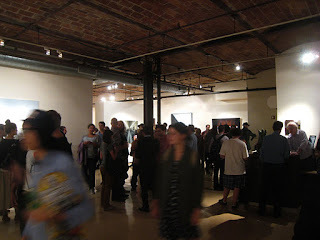 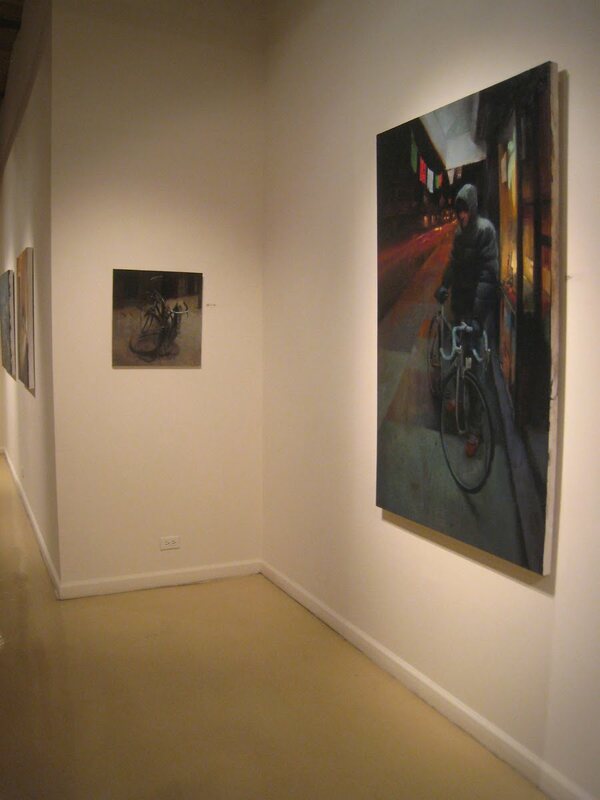 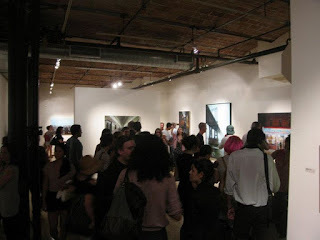 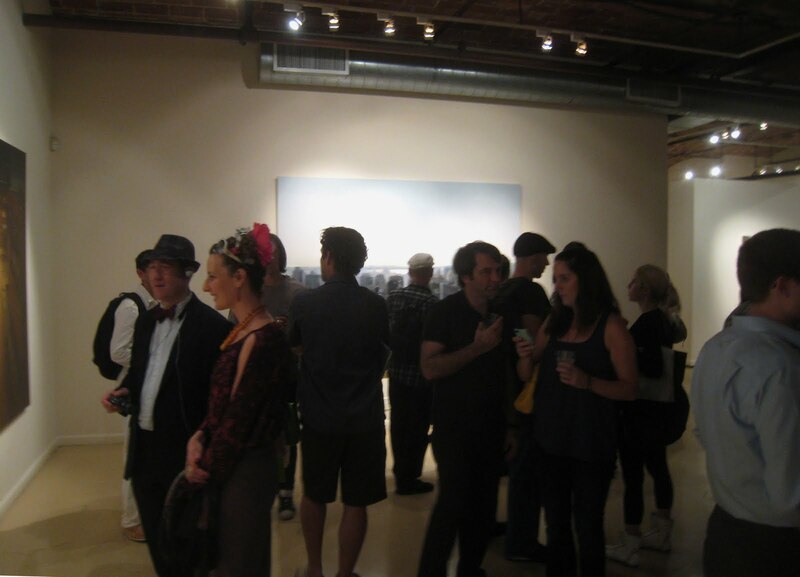 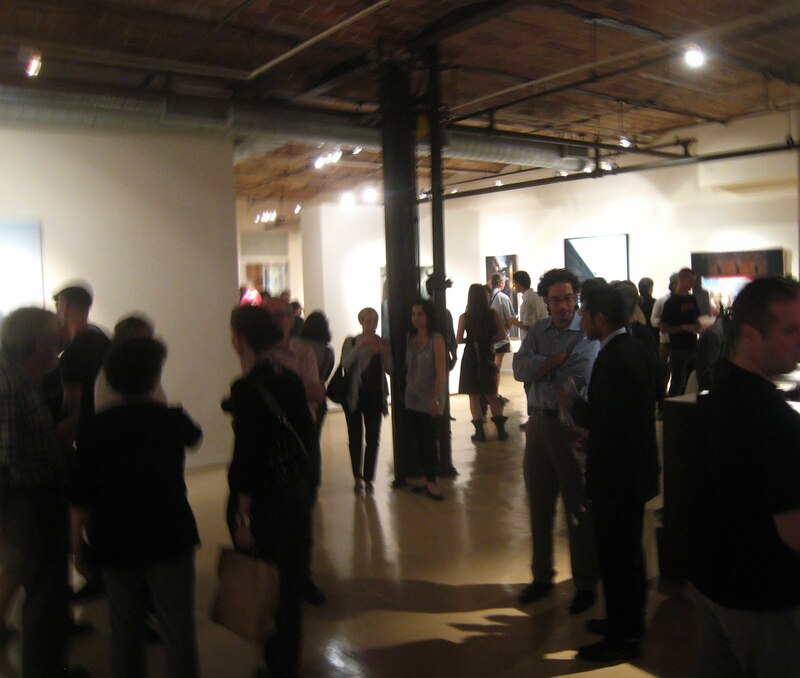 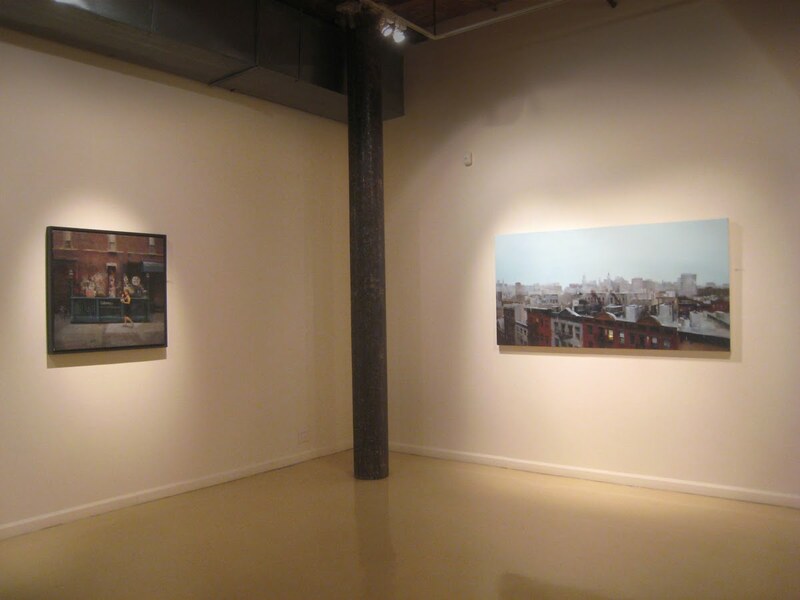 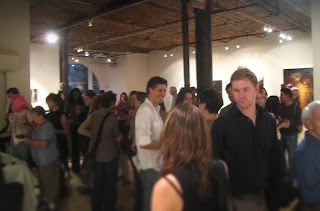 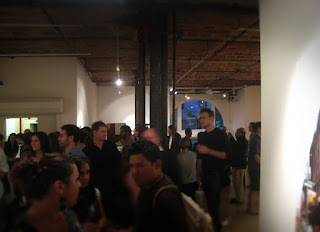 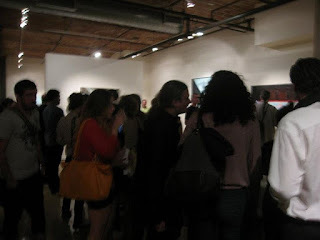 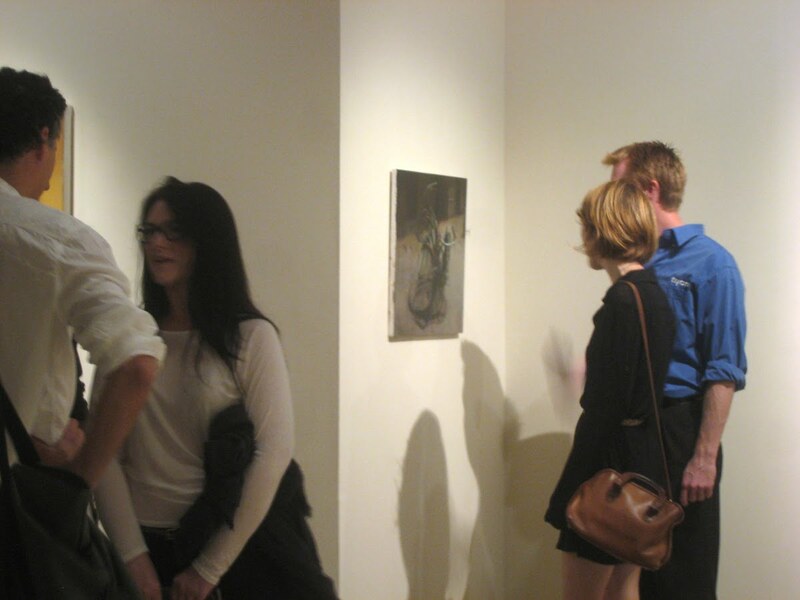 I was overwhelmed by the support, and feel very fortunate to participate in the NY art world. 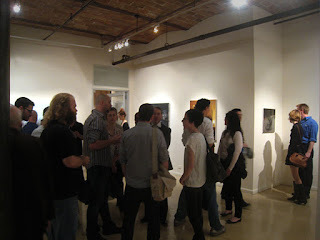 It was great to meet new faces and see familiar ones. The show hangs until October 15th. A brochure is available. 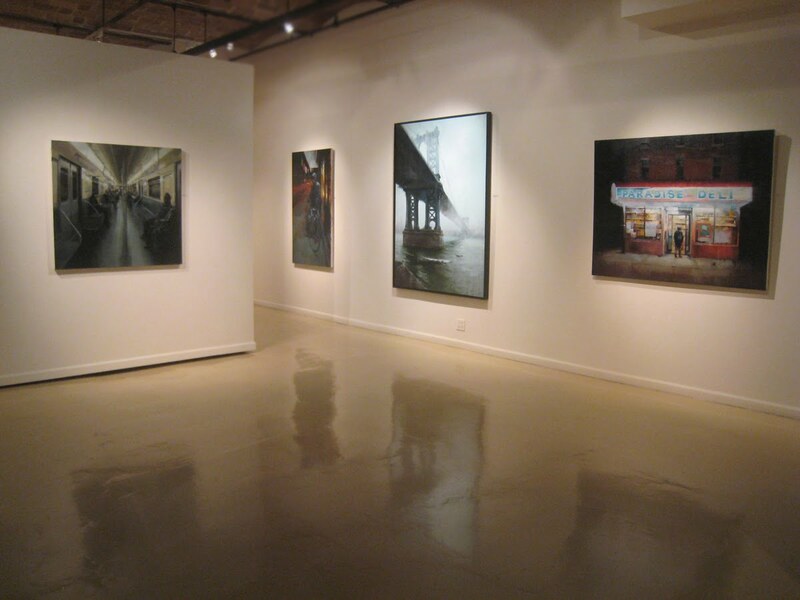 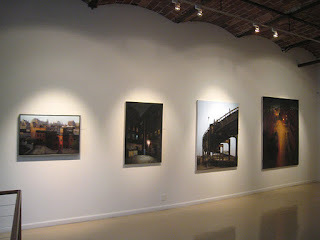 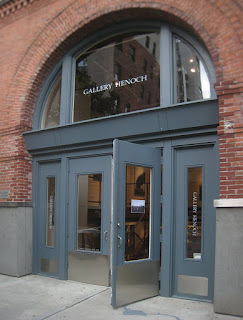 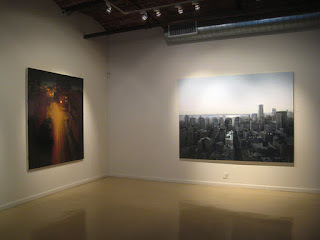 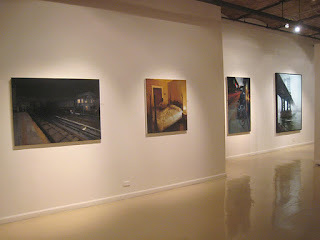 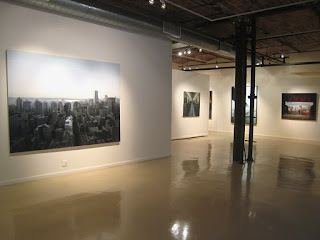 For more information about the paintings, please contact info@galleryhenoch.com.